As one of the world’s leading R&D conference combined with an international exhibition, the EUBCE represents the leading platform for the collection, exchange and dissemination of scientific know-how in the field of biomass. The Conference Programme will address topics from biomass itself to bioliquids and biofuels for heat and electricity, transport and biobased products, covering all aspects of each value chain, from supply and logistics to conversion technologies, from industrial application of research results to impacts on the environment, from market and trade aspects to policy strategies, not least to the role of biomass as a source in integrated energy systems. 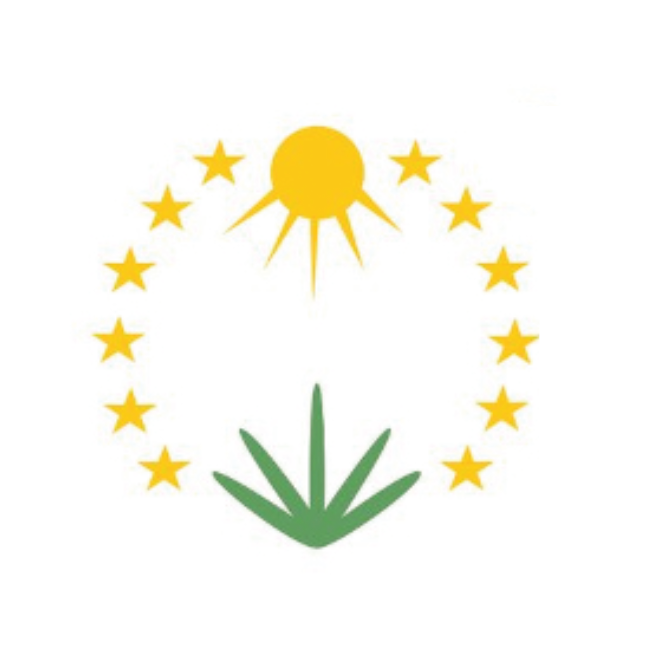 The EUBCE is supported by European and international organizations such as the European Commission, UNESCO – United Nations Educational, Scientific and Cultural Organization – Natural Sciences Sector, WCRE – the World Council for Renewable Energy, EUBIA – the European Biomass Industry Association, The Central European Initiative, The Global Bioenergy Partnership and other organisations. The Technical Programme is coordinated by European Commission, Joint Research Centre.